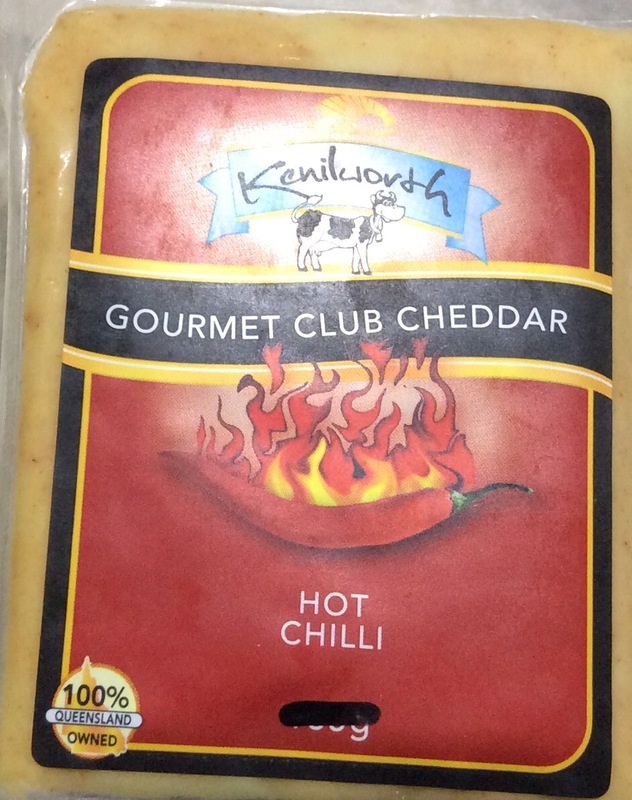 Kenilworth,QLD has a cheese factory that produces excellent cheese from local cows. We abort our tasting plans when Woody spots the old guy beside us scooping up cheese with a used yoghurt spoon. A double dipping champion. I hate it when what could be a great experience is so suddenly not so great. Oh Yuck! I’m sure it happens all the time, at every tasting outlet – hopefully not on the day we are visiting though as it is nice to try before you buy!